Any car enthusiast is excused if they’ve never heard of Chongqing. Populated by 30 million people, this city in the centre of China is 1100 miles south-west of the capital, Beijing, yet it can easily claim to be China’s motor city as it's home to 30 car factories. There’s enough capacity to produce three million cars a year, about 12% of China’s total car output. For context, the output from this one city outstrips the UK’s production record (two million, set in 1972). Much of Chongqing’s automotive focus is Changan, a state-owned enterprise that has built cars since 1959, starting with a military truck modelled on the World War II US Jeep. 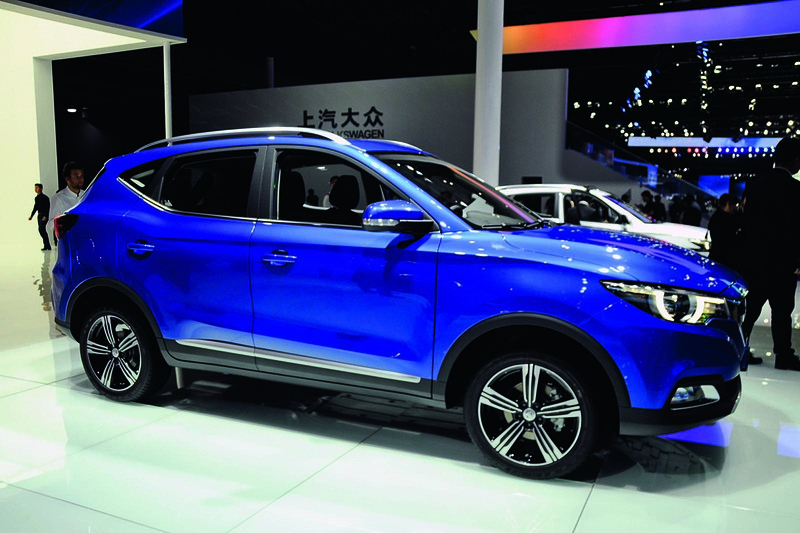 Today, its range has expanded to 17 Changan-badged models, including an electric vehicle, and output is around one million a year from seven assembly plants and one engine factory. But Changan also has joint ventures with Ford, Peugeot and Suzuki, taking annual output to three million. 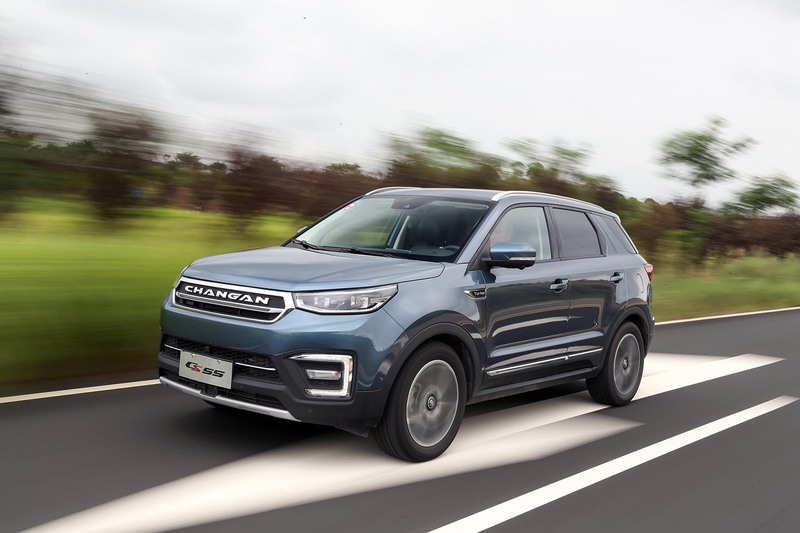 Recently, Changan has benefited from huge investment; its factory in Liangjiang, outside Chongqing, the centrepiece of an industrial ‘cluster’ has been boosted by a colossal £60 billion of investment. 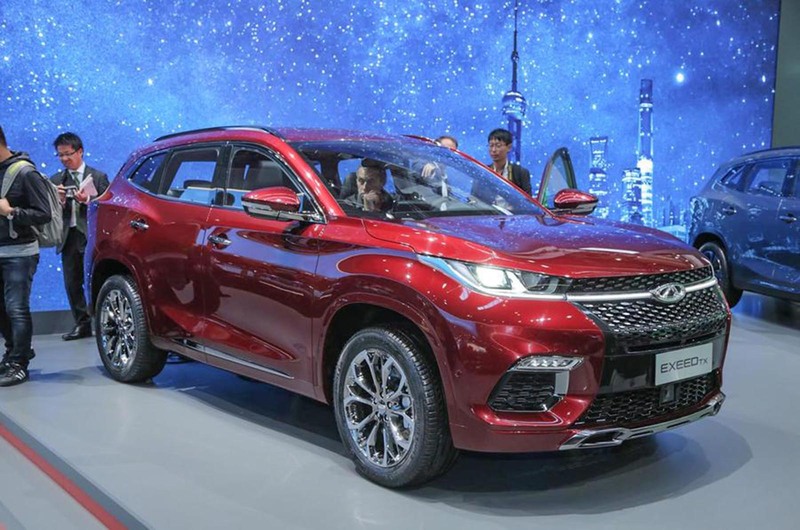 The clearest evidence of this investment are Changan’s two newest models, which are both high-riding SUVs: the five-seat CS55 on sale in China since July and the seven-seat CS95 from November last year. Both have been engineered in China but with considerable input from engineering and design centres in the UK, the US and Italy. Changan is much more than a local enterprise, even if today its cars are largely focused on the domestic market. 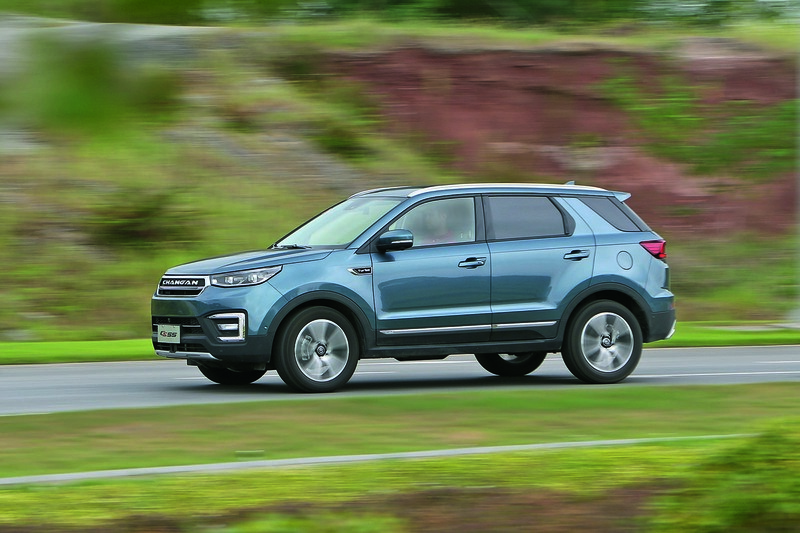 Previously, the Briton was involved in honing the handling of Ford Europe’s range up to the previous generation of the Fiesta, before moving to Changan’s Ford joint venture and then to the parent firm. There’s a significant Ford theme running through Changan. Head of safety Hui Zhao, an American-Chinese, used to work at Ford’s Dearborn safety centre. Today, staffers such as Cook are implementing Ford doctrines on ride and handling, and the benefits can be felt in the road manners of the two SUVs, which bear comparison with better-known models. But it’s still a mystery whether Changan will launch its models in the UK. We asked sales and marketing boss Yang Jie and he batted the question away with a smile and offered answers that were less than illuminating. Despite his promises to fill in the detail later, the information was never clearly communicated. Another source suggested the US is the first target market, with a launch date of 2025 pencilled in and Europe following in 2028. 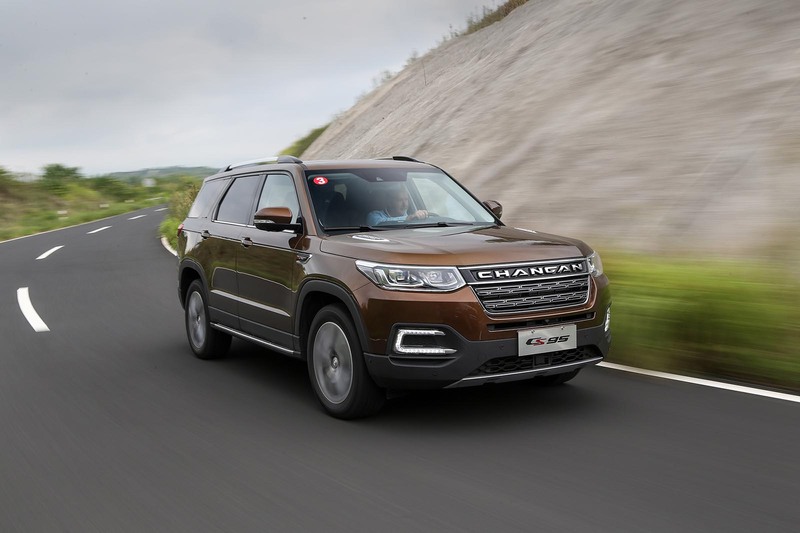 But given the pace of development at Changan and its incredibly short, four-year model cycles, this feels a lazy timeline for a company developing at such a pace. Given the strong level of technical competence exhibited by the CS55 and CS95 now, it feels more sensible that the next-generation models after 2021 could be engineered ready for either the US or Europe. Changan managers and engineers are well aware that its powertrain strategy won’t get it very far in Europe, being held back by a lack of diesel engines. 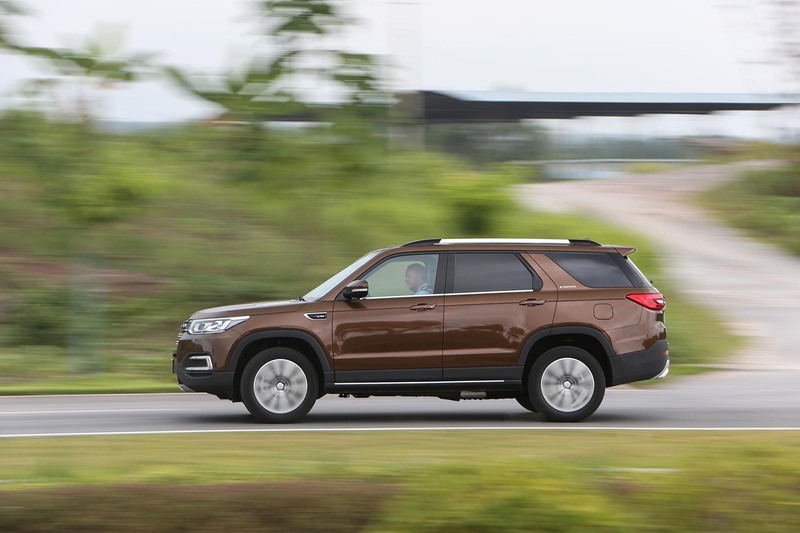 The two-tonne CS95 SUV, for example, is powered by a turbocharged 2.0-litre petrol unit understood to average around 30mpg in Chinese driving conditions. Trying to sell this model against rivals with 40-50mpg diesels would be tough. As far as we could discover, Changan has no plans to develop a new range of diesel engines. That’s unsurprising. Europe is the only global market where they sell in volume and the political shift against oil-burners makes that strategic move unappealing. SUVs in the home market, but more applicable to the UK is a 1.5-litre petrol plug-in using the same Blue Core engine as in the CS55. There’s no word on whether these would be series or parallel hybrids, but the fact that they are plug-ins at least suggests they use the latest in lithium ion battery technology. A tour of Changan’s crash safety centre revealed that work is already in progress on the impact safety of lithium ion battery packs in a full range of the three main global safety standards: Chinese, European and US. That’s a strong indication of Changan’s global ambitions. A compact battery electric saloon is already on sale in China. If you put the hybrid and battery electric strategies together with increasingly competitive chassis engineering and interior and exterior design quality, it’s easy to imagine Changan being positioned to move into the UK market in the next three to five years – 2020 to 2022, much faster than unofficially indicated. Of course, having the right models and powertrains is only part of an export push. A distribution plan needs to be formulated – either a conventional distributor/dealer organisation or a direct sales model. 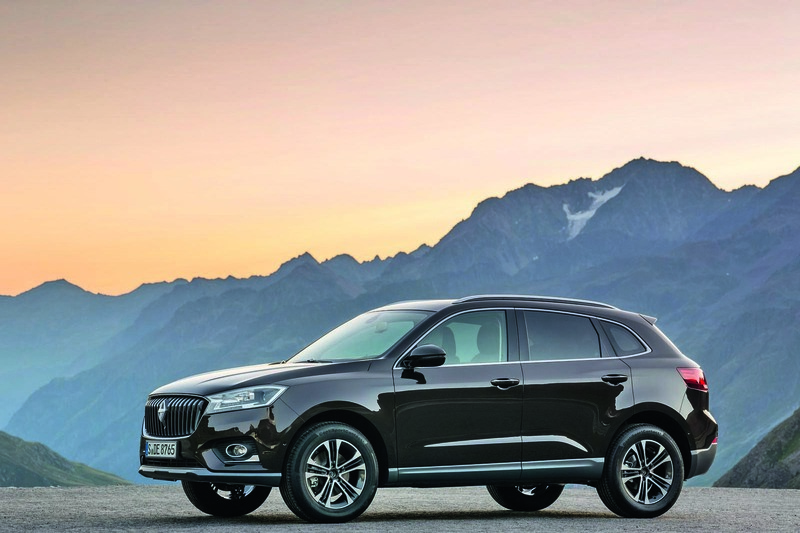 Direct sales is the plan for Geely’s mid-market Lynk&Co, which arrived with a bang at the Shanghai motor show in April with a new compact crossover, badged 01, in the mould of Changan’s CS55. Geely’s proposals for a Volvo V60-based saloon, the 02, and an S40-based saloon, the 03, were also revealed, with European launch dates in 2018-2019. Geely is forecasting 20% of its global sales will be from Europe by 2020. 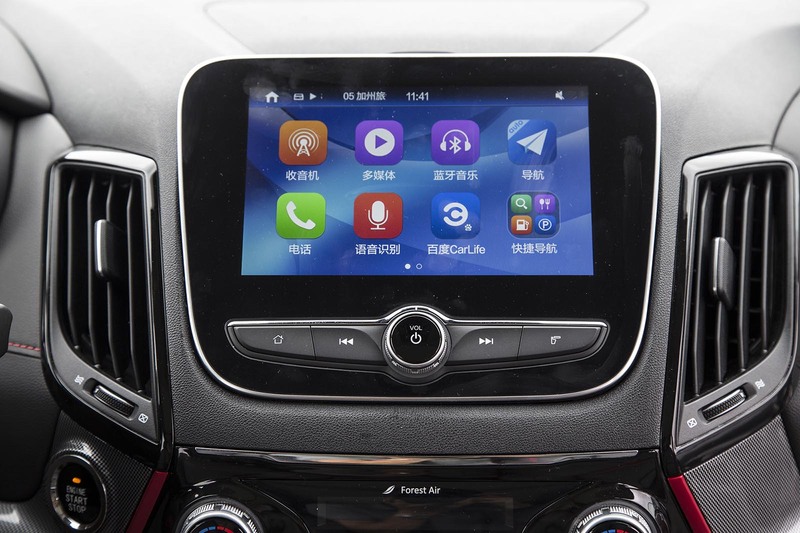 Right now, Changan won’t even discuss its thoughts and ideas for distribution in Europe, but our guess is that it is working on the project behind the scenes. Why else would Changan invest in an engine design centre in Birmingham or a styling studio in Turin? Lynk&Co is going for no-haggle, direct sales without dealers. As well as offering close control over distribution, it enables a quicker set-up, with no complicated process of selecting and vetting potential dealers. The drawback, as demonstrated by the now defunct Daewoo, is having no regional mechanism to value trade-ins and offer service and warranty back-up. 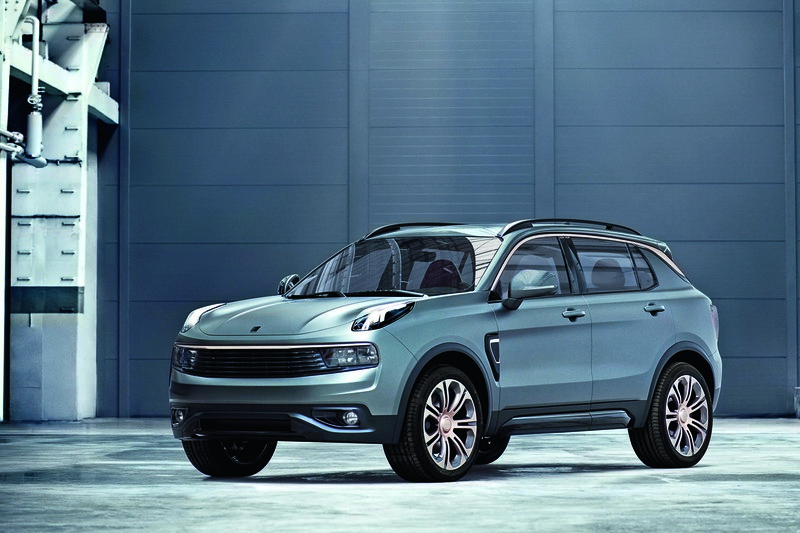 Geely and Lynk&Co have a big head start over Changan, having owned Volvo for seven years. That’s plenty of time to understand western markets and how to tackle Europe. 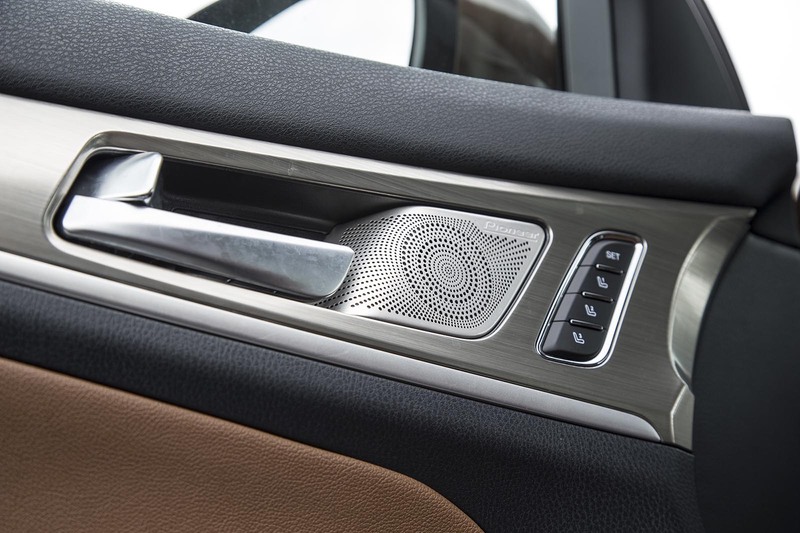 Geely and Lynk&Co also have a core of highly experienced western engineers at director level to pull the design, engineering and marketing levers. In our meetings, Changan still seemed like a Chinese local-market company feeling its way slowly to the West with an unclear strategy. Geely is a privately owned company listed on the Hong Kong stock exchange rather than a state-owned company like Changan. It will be interesting to see how Changan’s statist culture will cope with the highly competitive, capitalist European market, where it can’t rely on direct government help. Changan is highly successful at home, although it didn’t have a model in the 2016 Chinese top 10, which was dominated by SAIC, Trumpchi, Great Wall, Volkswagen and General Motors. Last year, the bestselling model was the Wuling Hong Guang, a seven-seat MPV, with 650,000 units sold. Wuling is in joint venture with GM. Changan is well backed and ambitious, with an improving range of models, and the engineering of its cars is well advanced and the design of interiors astutely judged. But any push to European sales feels some way from commercial readiness. That’s not to say Changan couldn’t get a foothold in Europe right now, but it doesn’t seem to be confident in taking that risk just yet. 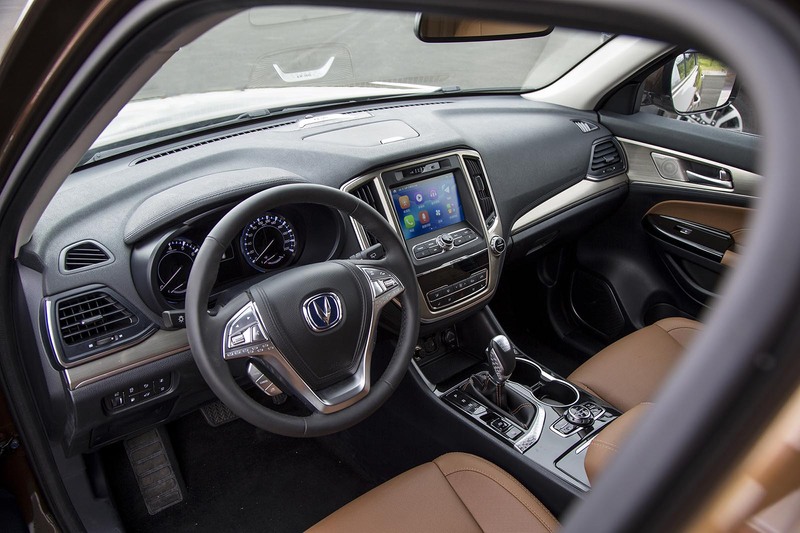 What are Changan's cars like to drive? A tour around the Shanghai motor show in April was enough to convince you that China’s own-brand car makers have made phenomenal progress in the past decade. 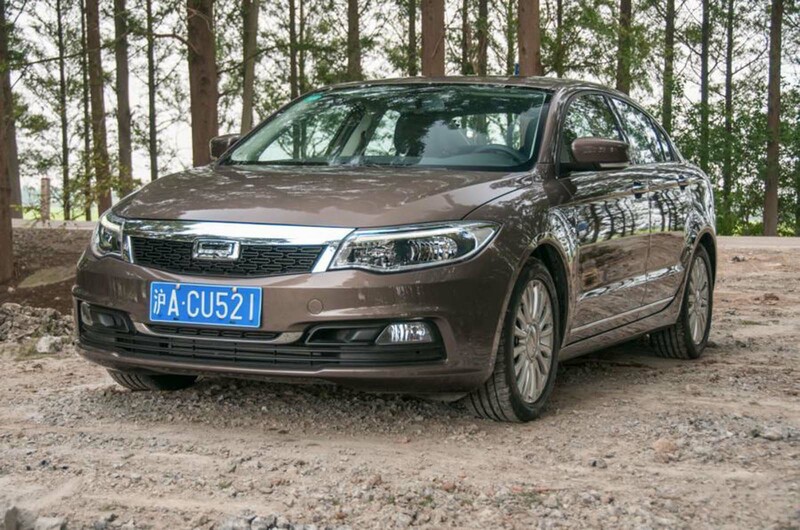 Driving the latest products from Changan, the five-seat CS55 and seven-seat CS95, just confirms that impression in their all-important and likeable on-road behaviour. In driving manners, rolling refinement and interior quality, these two models bear comparison with equivalents from Dacia, Ford, Kia and Skoda. The involvement of UK chassis engineers has clearly had a big influence of the fluency of the steering, compliance of the chassis, consistent weighting of controls and smoothness of brakes. The CS95 feels very well isolated from road noise, for example. For the home market, though, with its madcap traffic and brutally potholed and undulating road surfaces, there is probably a limit to how far this dynamic excellence can be pursued. 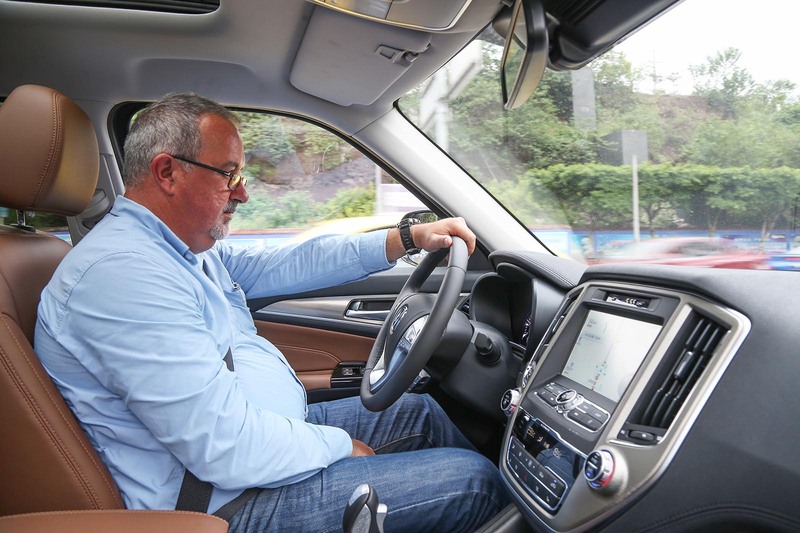 With safety so high on the agenda for Changan, its engineers are promising a deep dive to explain why a CS55 test car rolled in a 30mph lane-change manoeuvre during our visit, after the journalist driving it switched off the ESP. Stability control is standard on the CS55 and CS95, which are also well equipped with anti-lock braking system, electronic brakeforce distribution, autonomous emergency braking, traction control, hill descent control, dual front airbags, side airbags and curtain airbags. There is work to be done on powertrain refinement and transmission calibration, though. And Changan’s design studio in Italy needs to be given more freedom to find an authentic new styling theme that’s less Land Rover-inspired. But with the resources at Changan’s disposal, progress seems highly likely and rapid. 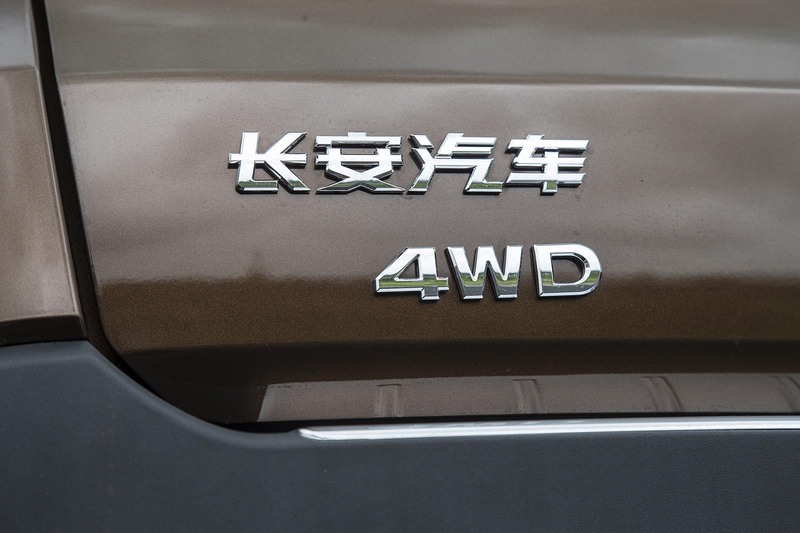 The defunct German brand is being revived by Chinese truck maker Foton for two SUVs, the mid-sized BX5 and larger BX7. They’re due to be built in a new factory in Bremen. Its mid-sized crossover was revealed at the Frankfurt show to spearhead a European launch in the next three to five years. Rivals include the Nissan Qashqai and Mazda CX-5. Its Lynk&Co brand will be launched in Europe in 2018-2019, starting with a mid-sized SUV. A new plug-in London taxi is also on the way. 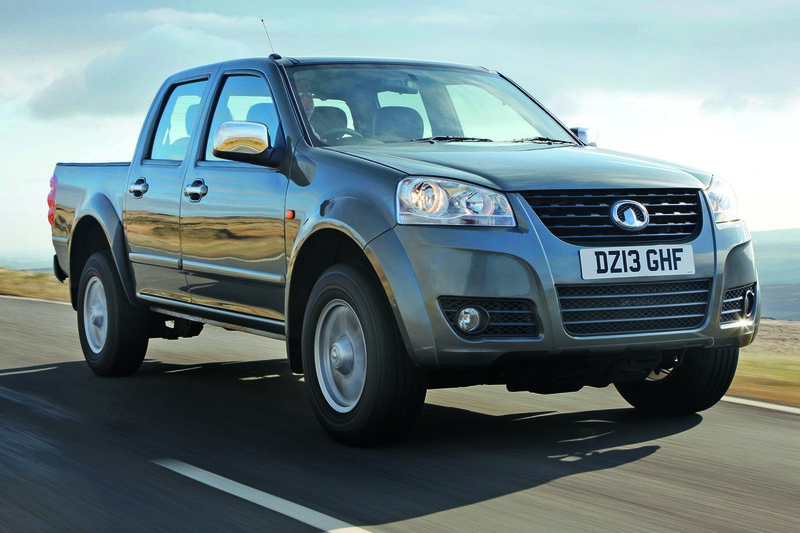 Great Wall made history this year with the first Chinese-branded model to be sold in the UK: the £17,000 Steed double-cab pick-up. Inauspiciously, it achieved two stars in our review. There are plans to extend MG’s UK range to six models in 2017-2018, including the ZS compact SUV, a replacement for the 6 and a larger, Nissan X-Trail-sized SUV. Partly owned by Chery, Qoros started production in 2013/14 and had bold plans to export to Europe. But, recently, it has scaled back those ambitions. All China has ever been able to do is to make copies of others' work, and do it poorly. Just look above. The 'Land Rover theme'. Oh, please. They can't come up with anything new because they don't have the talent/expertise, and that's because they focus on cheap. They are Poundland in motor manufacturing, and no matter how many times we hear they are polishing their turds, they will always be Poundland. They can, and do, buy up companies around the world in order to try and get 'round this, but everyone will know who the owner is, and worse, where their product is made. And it's really that which counts. Volvos obviously need to be built in Belgium, not China, for them to be sold here - and I'm glad for Volvo that someone realised that. No one in the West (in their right mind) is going to buy a Chinese car made in China! You might just as well cut your own brake lines. I go way out of my way to NOT buy Chinese goods (wherever possible) due to countless past experiences. It's all tat, and there cars would be, too. You'd better get used to it, boy, because it's the way things are going and there's nothing you can do about it. Similar criticisms wete levelled at the Japanese in the '60s and' 70s but now look at them. People were saying the same things about the likes of Hyundai and Kia just a few years ago and now they make some pretty decent cars. More importantly they will continue to improve and catch everybody else with their pants down. I don't remember anyone saying that about Hyundai or Kia, and I've been a car fan for 50 years! I go way out of my way to NOT buy Chinese goods (wherever possible) due to countless past experiences. It's all tat, and there cars would be, too. Do you own a mobile phone? Tell us which one you bought. An iPhone...but I think you've somehow missed my point entirely! ​The iphone is manufacturuered in China (Taiwan), so you have a Chinese phone, albiet with an American badge on it, its Chinese (like almost all mobile phones), so you DO own a Chinese product. Quite right. And I would add that the Chinese are not merely buying up Western companies in order to secure a foothold in western markets or to enhance their image abroad but they do so in order to pilfer and steal as much western know-how and technology as possible. This is their aim, to acquire everything on the cheap without putting in their own effort. Little wonder brazen knock-offs and copies of US, European, Japanese and Korean products come so naturally to them. Go to China and you'll be amazed by the scale of IP infringement in everything they make from cars to cosmetics. But as long as this practice persists no one outside of china will take them seriously, still less respect them (and rightly so). So, let's just say the Chinese manufacturers are wildly successful, and begin to drive the European manufacturers out of business. Where do the nick their designs from then? So the good news is that they are ultimately self limiting, as the Europeans lose share the Chinese get less design "inspiration", so the Europeans grow share, the more "inspiration" for the Chinese and they grow, and so on. A lovely natural balance occurs.